This entry was posted in Text and tagged Landings, Pulak Dutta, Santiniketan, text on April 23, 2014 by admin. Read Sriniketan Experiment in Rural Reconstruction, by Usha Makherjee. Article shared by Landings (Natahsa Ginwala & Vivian Ziherl). This entry was posted in Text and tagged experiment, rural, Sriniketan, text, Usha Makherjee on April 23, 2014 by admin. This entry was posted in Text and tagged Another Asia, Rustom Bharucha, text, workshop 1, Workshop 2 on April 17, 2014 by admin. 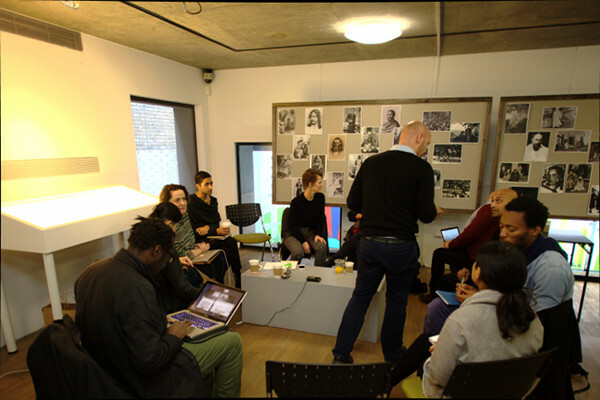 [PDF] Notes from Workshop 1, Iniva, London, November 2013. This entry was posted in Text and tagged text, workshop 1 on April 7, 2014 by admin. 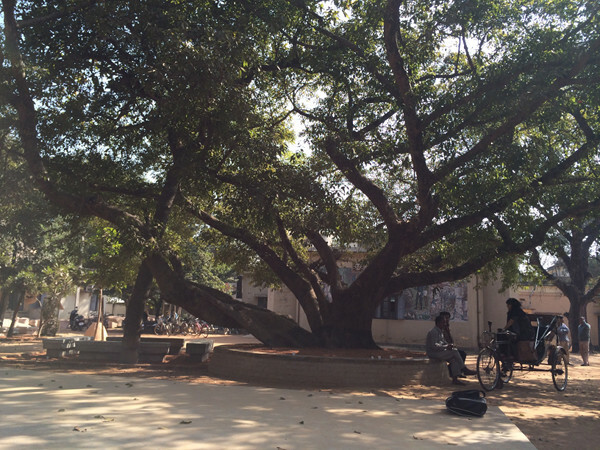 Andrea Phillips’ 2014 ‘Curating, Pedagogy – some thoughts for Santiniketan‘ [PDF]. 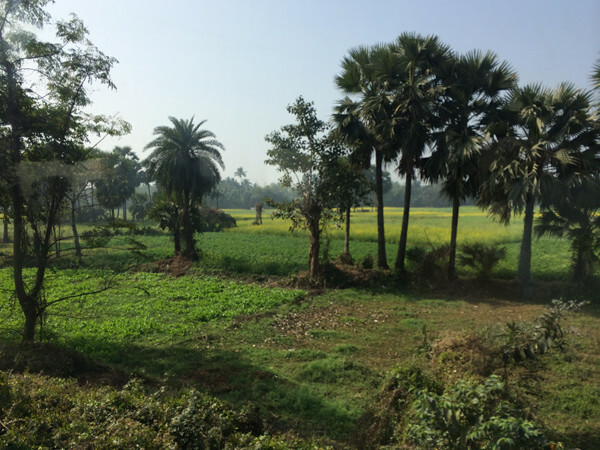 This entry was posted in Text and tagged Andrea Phillips, curating, Santiniketan, text, Workshop 2 on April 7, 2014 by admin. This entry was posted in Text and tagged Tagore, text, The Home and the World, Workshop 2 on April 4, 2014 by admin. Notes from Workshop 3, Iniva-Tagore Centre, London March 2014. Notes from workshop 4, Berlin April 2014. This entry was posted in Uncategorized and tagged Africa, curating, Japan, Poem, Post Office, Sugata Bose, Tagore, text, theatre play, Universalism on March 7, 2014 by admin.